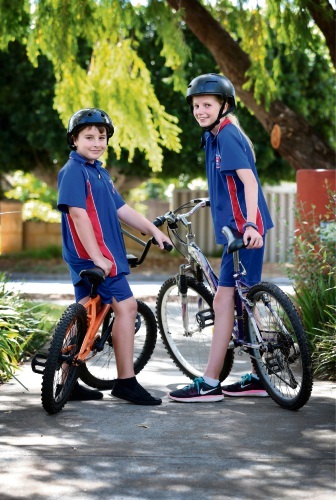 THE countdown is on to have a say on the City of Kalamunda’s draft Bicycle Plan. The plan aims to make it safe for children to cycle to school. Cycling lessons at school are also suggested to ensure children learn about road safety. A key part of the cycle network in the Hills portion of Kalamunda City is a north-south spine linking Midland, Kalamunda and Lesmurdie, with the option of a two-way bike access with no vehicles via Zig Zag Scenic Drive, and an upgrade to Kalamunda Railway Heritage Trail. Education and awareness programs would be delivered to support the new infrastructure and encourage the community to ride. Another objective is to encourage greater use of public transport by improving connections to cycling networks, plus a plan to offer a ‘bicycle library’ at no cost to residents for a few hours.